Microsoft revealed the future of Windows, Cortana-powered hardware, mixed reality Windows VR headsets, and more at Build 2017. Microsoft’s annual Build conference is ostensibly aimed at developers, but it’s always the stage for a slew of consumer-focused product announcements as well—and Build 2017 was no exception. From the future of Windows to Cortana everywhere to an app that uses machine learning and mixed realities to make your movies awesome, these are the biggest reveals from Build 2017 that everyday users should care about. Let’s get the flashy numbers out of the way first. Microsoft says there are half a billion Windows 10 devices in the wild—far off the adoption pace Microsoft originally envisioned for the operating system, but still a staggering number. Of those, 141 million devices use the Cortana digital assistant monthly. That’s a big number too, but with Cortana being the tip of Microsoft’s AI push, the fact that only 28 percent of Windows 10 users tap into the digital assistant feels a bit disappointing, and doubly so when you consider that Cortana replaced Windows 10’s default search option. 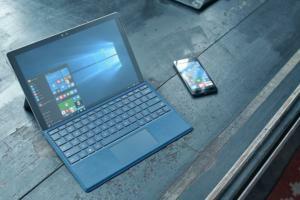 Microsoft isn’t shying away from Cortana, though, which we’ll get into later. The biggest news for consumers from Build 2017 is the announcement of the aptly (if inelegantly) named Windows 10 Fall Creators Update. The update, presumably shipping in September, fills in some of the promised pieces that went missing in April’s Windows 10 Creators Update and adds fresh features designed to help you get more done, no matter what device you’re using. Microsoft revealed four key features of the Fall Creators Update at Build 2017. 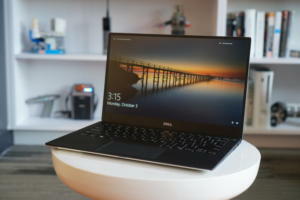 Timeline captures everything you’re doing on a PC at a given moment, letting you jump back into apps and files easily. Clipboard lets you use the cloud to copy and paste across devices (even though basic copy-pasting is unreliable at best on Windows 10). OneDrive on Demand mimics Windows 8.1’s OneDrive placeholders, showing online-only files in your local file system. Finally, “pick up where you left off,” originally teased for April’s update, allows you to seamlessly continue editing files as you hop among devices. Here’s a screenshot of Timeline in action. 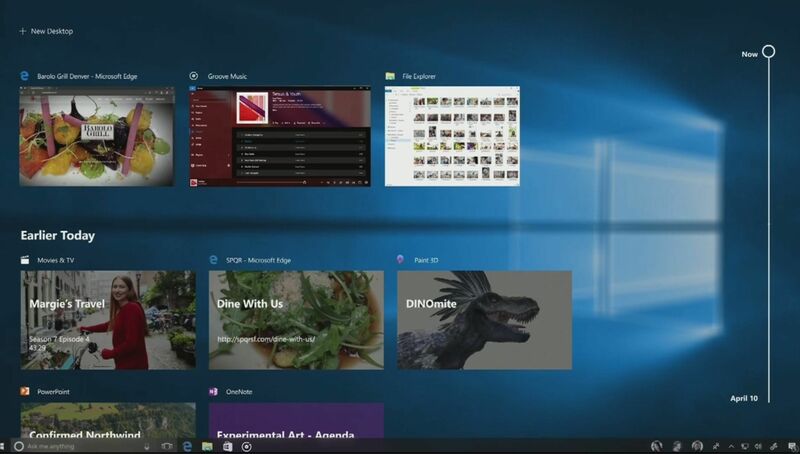 You summon it by opening Windows 10’s task switcher interface, and it shows a history of all your activity in supported apps in reverse chronological order. Handy stuff! 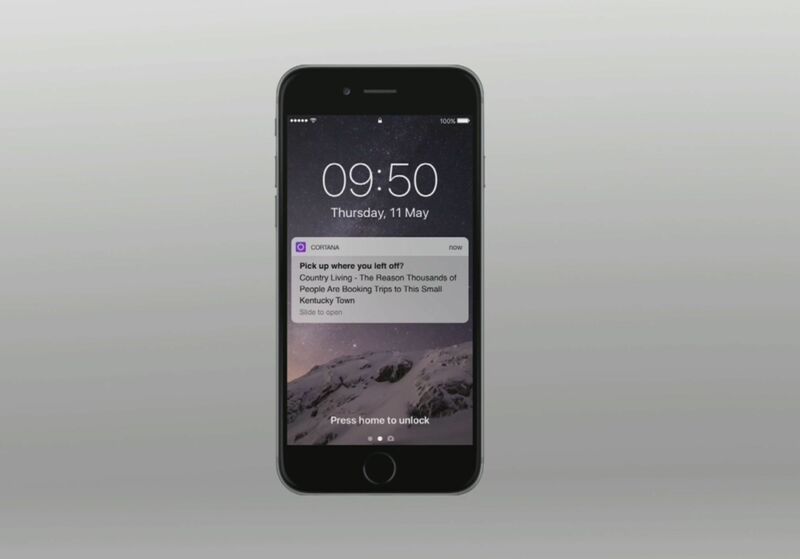 Here’s the Cortana app offering to help you pick up on your phone where you left off on your PC—in this case, a news story the user was in the middle of reading. 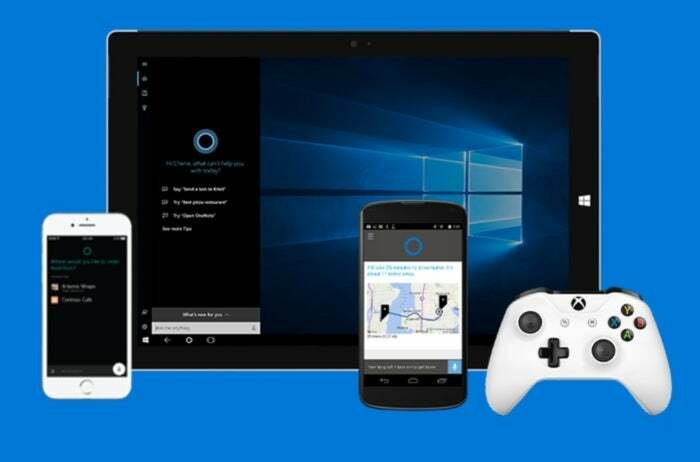 You’d need to install the Cortana app on your Android or iOS device to take advantage of the feature on your phone. A particularly nifty touch: Your activity in supported apps also appears in your Windows 10 Timeline, no matter which device you were using. 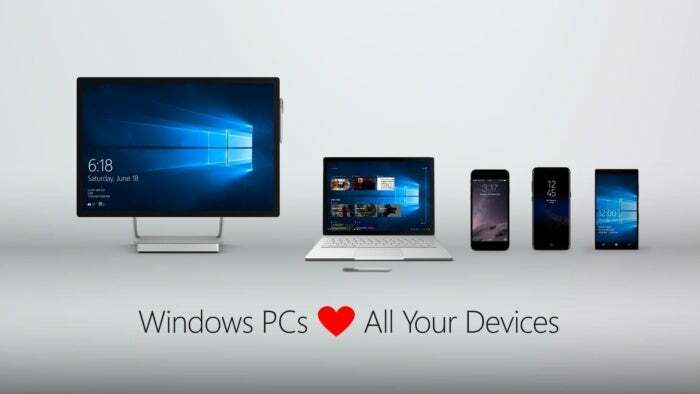 Microsoft’s infatuation with Linux continues. 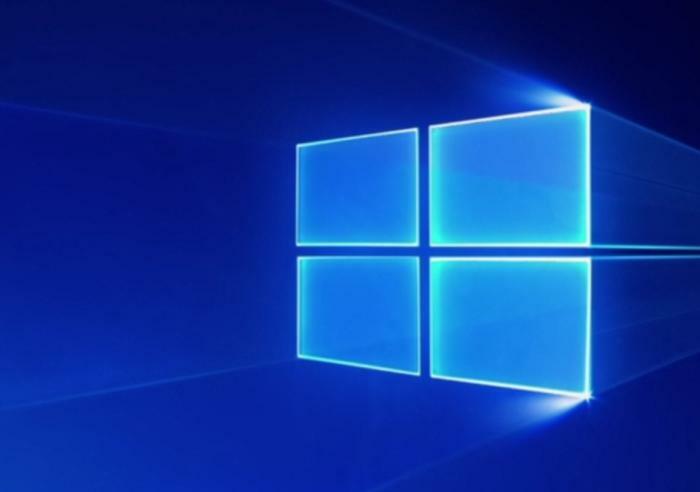 The Windows 10 Anniversary Update added a Linux subsystem that brought Ubuntu’s Bash shell to Microsoft’s operating system, and the Fall update is adding support for SUSE and Fedora Linux to the mix. 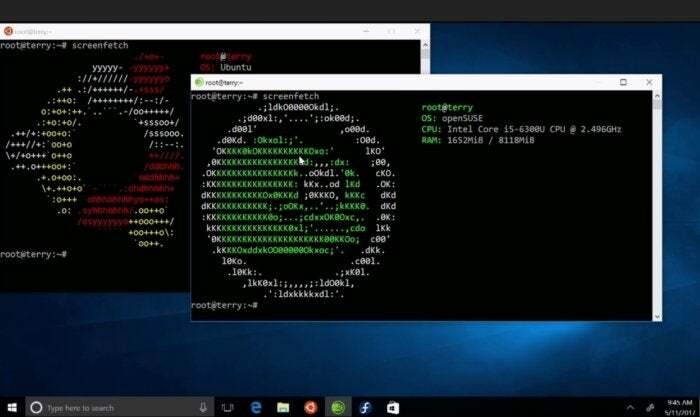 Rather than advancing the current arcane workaround to enable Linux subsystem support, Microsoft’s instead working to migrate the process to the Windows Store, with individual listings for each separate Linux distro. That’s just a taste of what’s new. 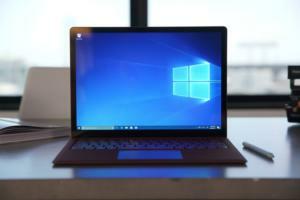 Read PCWorld’s Windows 10 Fall Creators Update coverage for the full scoop. As part of the Fall Creators Update, Microsoft’s also rolling out a new app called Story Remix that’s basically Movie Maker on steroids. 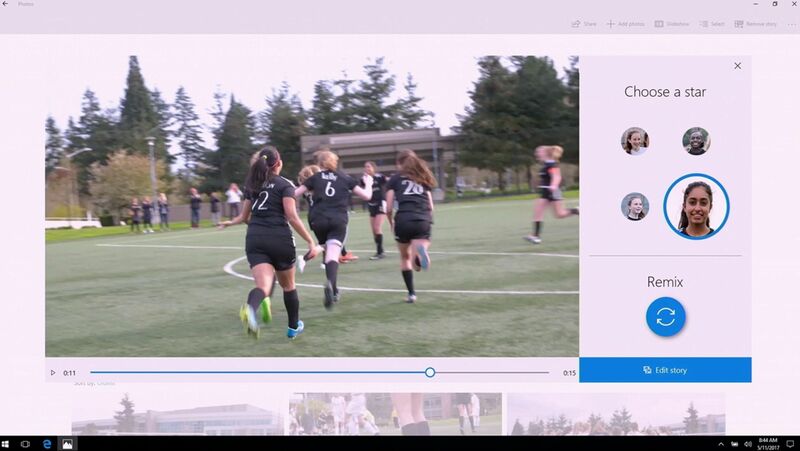 Story Remix uses Microsoft’s machine learning chops to automatically create highlight reels from your pictures and videos, intelligently adding in transitions, music, and more. But the real magic lies in the editing abilities: You can change the music type and tempo or even the “star” of the film, and the app will reorganize the entire film to match the tweaks. What’s more, the app includes Remix 3D integration so you can add 3D digital objects and animations to your video if you want to take a more hands-on approach. In examples, a 3D Tyrannosaurus Rex chased a woman across grass, and a fire effect was added to a soccer ball, flaming and adapting as the ball streaked toward the goal. We haven’t tried it ourselves yet, but this app looks seriously impressive—and easy to use. 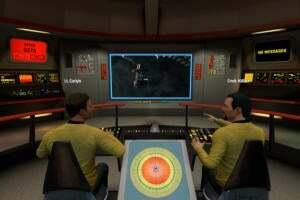 Check out PCWorld’s Story Remix article for details and plenty of pictures of the app in action. Surprise! 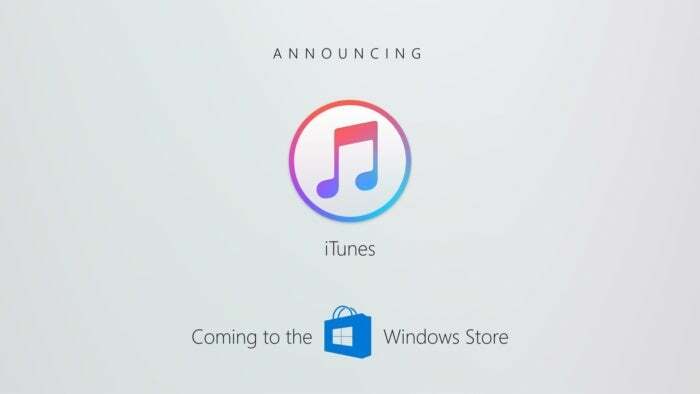 Apple’s iTunes is coming to the Windows Store, hot on the heels of the Windows 10 S announcement and Spotify’s embrace of Microsoft’s walled garden. Details are scarce beyond that: Windows chief Terry Myerson says the iTunes app will include Apple Music and “full support for the iPhone,” though he didn’t say what that actually means for a Windows Store app. 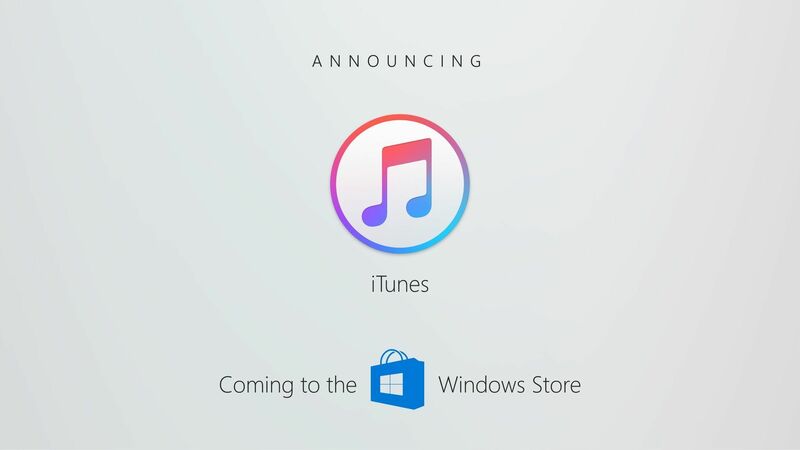 No launch date for the iTunes Windows Store app was revealed. Microsoft also revealed more details about the affordable “mixed reality” Windows VR headsets originally expected to launch alongside the April Creator’s Update, and now releasing later this year. 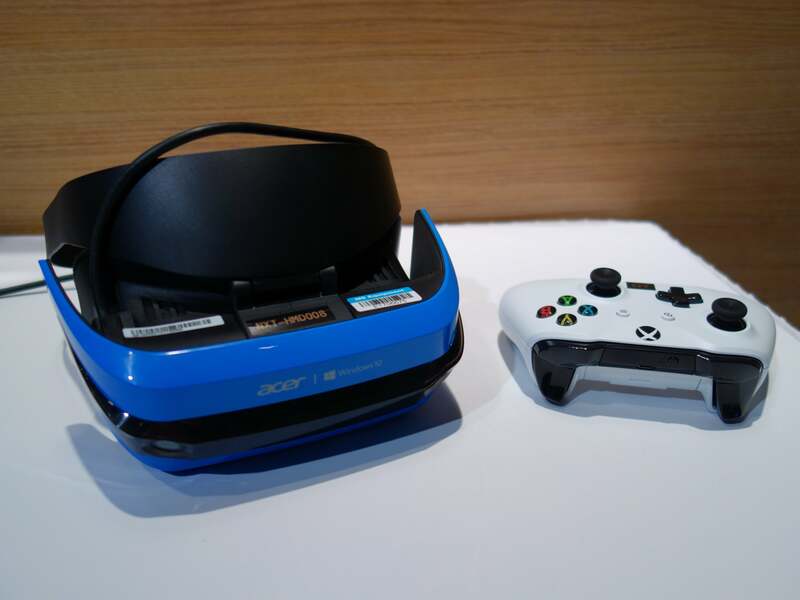 Acer’s been showing off its Mixed Reality Developers Edition headset for a while, and now it has a price: $299 for the headset alone, or $399 for the headset bundled with new “6 degrees of freedom” (6DOF) motion controllers also announced at Build. HP announced a Windows VR developer headset of its own, priced at $329. Expect both to launch this summer ahead of a wave of Windows VR headsets scheduled to release in time for the holidays. 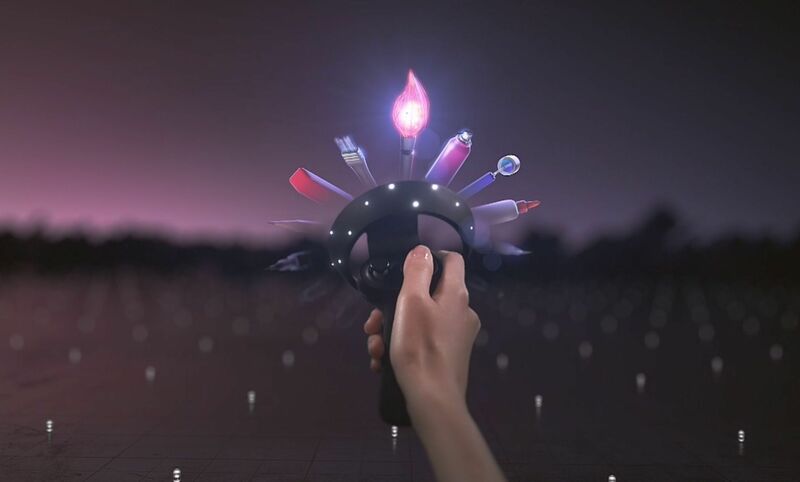 Here’s what the intial Windows VR mixed reality controllers look like—as if the HTC Vive and Oculus Rift’s bespoke hardware had a love child, basically. PC makers will be able to create custom mixed reality controllers of their own as long as they meet baseline specifications spelled out by Microsoft. That’s not the only new hardware revealed at Build 2017. A wave of Cortana-powered Amazon Echo rivals also burst onto the scene, led by Harman Kardon’s Invoke speaker. HP and Intel also jumped on the Cortana appliance bandwagon. HP is ready to create specific devices, and Intel is devising a reference platform that other manufacturers can use to build hardware of their own. 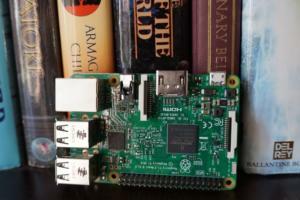 These devices will act pretty much as you’d expect. 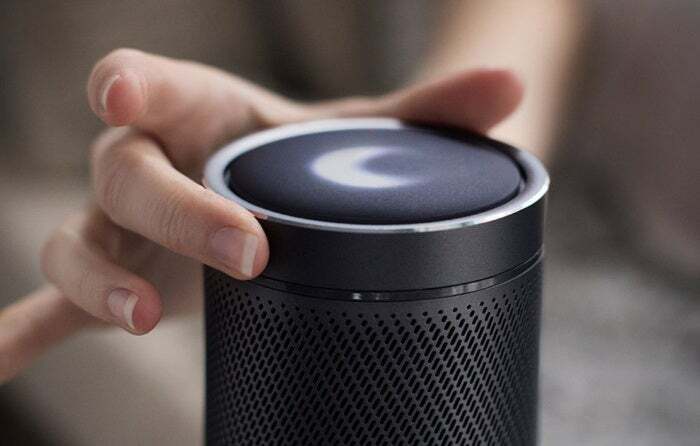 The Harman Kardon Invoke uses Cortana to make Skype audio calls, play music, set reminders, and answer the usual gamut of queries, all controlled with your voice. 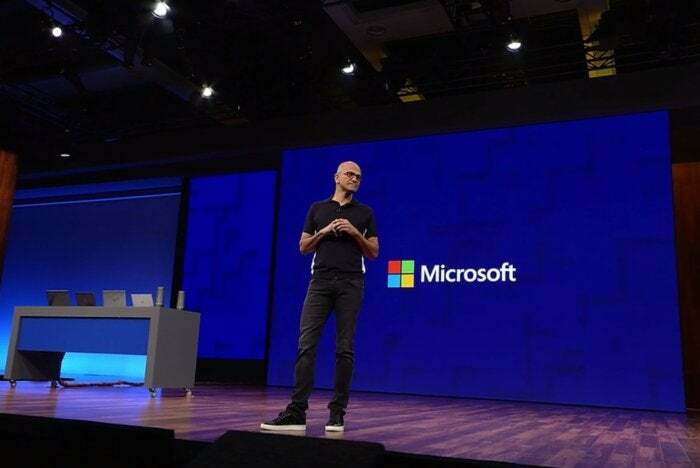 A new Devices menu being tested in the Cortana mobile app suggests the smart speakers can be connected to Microsoft Groove, iHeartRadio, Pandora, TuneIn, and Spotify. Cortana will be able to do even more in the future, perhaps. Microsoft also launched a “Cortana Skills Kit” in public preview at Build, which lets developers build Cortana support into their apps. It’s similar to the heavily adopted Alexa skill kit that Amazon offers for Echo devices. A complement to the OneDrive on Demand feature coming in the Fall Creators Update, Microsoft’s also adding offline folder support to the OneDrive mobile apps. 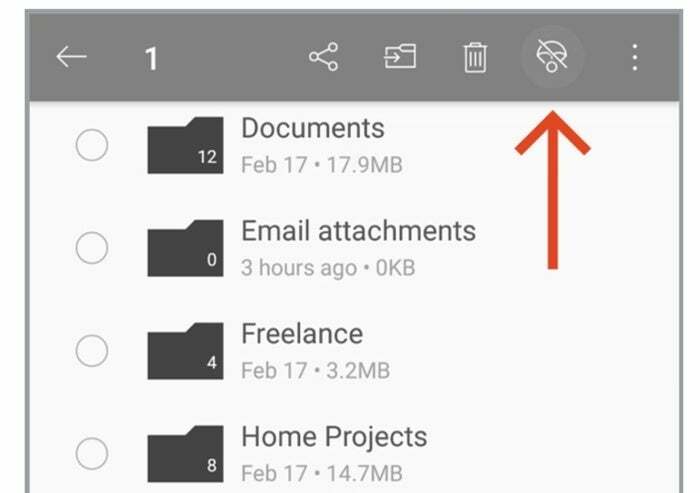 If you download a folder and make changes while you’re offline, they’ll be uploaded to the cloud the next time your device connects to the Internet. You don’t need to wait to start using this, though. OneDrive offline folders are already available for Android to Office 365 Personal and Home subscribers and OneDrive business accounts, with iOS support slated to roll out in “the next few months.” Just click the Parachute icon to save a folder offline. Fear not, iPhone users—you aren’t being completely neglected today. Microsoft also announced OneDrive for iMessage, which lets you share OneDrive-stored pictures and documents without leaving your conversation. It’s available now if you snag the latest version of the app and enable the feature. Microsoft used a consumer app to show off its big data chops. 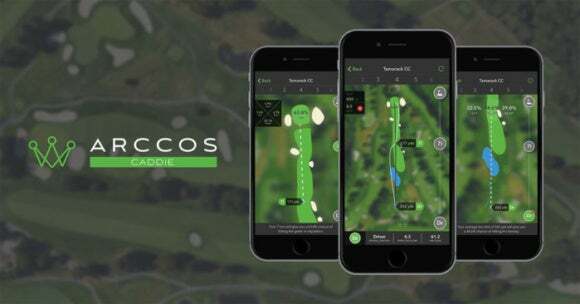 The Arccos Caddie system taps into Microsoft’s Azure cloud to quantify your actual golfing history and capabilities, then correlates that information with more than 386 million geotagged points across 40,000 courses, plus weather info, to offer you strategy suggestions in real-time when you’re cruising around the back nine. That’s a useful and practical example of how big data can provide actionable information in the real world—but at $250 for the Arccos 360 hardware, plus a subscription cost for the Caddie app, using the power of the cloud to mimic Tiger Woods isn’t cheap.